You probably don't need anyone to tell you why Target is so great. You're well aware of its many strengths—its stellar home décor, it's decidedly on-point fashion, and its general ability to gladly make you spend more than you were anticipating. But for the purposes of this story, we're going to keep our praise to its skincare aisles. In recent years, Target's budget-friendly beauty buys have come to rival more expensive alternatives, thanks to options that have more potent, natural, and organic ingredients. "To be sure, many skincare products found at Target are fantastic," agrees Beverly Hills dermatologist Jennifer Herrmann, an MD at MFC Dermatology. "You don't need to have a bathroom or vanity full of pricey department store bottles to keep skin healthy and vibrant." If you are going to cruise the Target aisles to stock your skincare routine, Herrmann says that the most important thing to keep in mind is your particular skin type. Look for ingredients that are best suited to those individual needs—a subject we'll get into more below—and keep a consistent schedule. Herrmann notes that because there are so many options to try, it's easy to fill your shelves with an excess of products. But don't fall for that trap. Instead, find a handful of items that you know will work for you, and stick to them. And since you're saving money with this Target plan, Herrmann says that it's a good idea to dedicate more funds for big-ticket items that are worth the splurge: namely, vitamin C and growth factors. "Vitamin C is inherently unstable and easily oxidizes in air, which makes it ineffective. Companies that spend a tremendous amount on research and development take an ingredient like vitamin C and make it more stable so that it can penetrate the skin's outer barrier. SkinCeuticals CE Ferulic is my favorite," she says. "And growth factors that boost collagen, help tighten skin and reduce fine lines are worth the bigger price tag. DNA Regeneration Serum is skin-specific and formulated to penetrate the skin's outer barrier." Read on to see what Herrmann recommends if you're shopping for acne-prone, sensitive, and anti-aging options at Target, and enjoy making that oh-so-popular run. "Those with acne-prone skin should look for retinoids, retinols, salicylic acid, benzoyl peroxide, oil-free moisturizers, and sunscreens," Herrmann says. 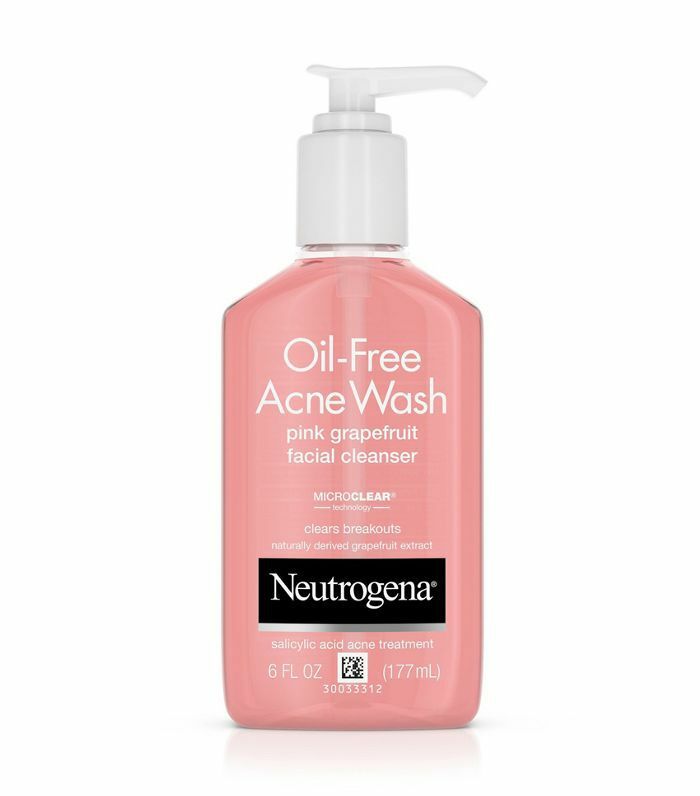 "Cleanse twice daily with a product that has either benzoyl peroxide, which helps kill acne-causing bacteria, or salicylic acid, which helps lightly exfoliate and unplug pores," she continues. "Using an oil-free moisturizer with hyaluronic acid can add hydration without increasing oil in the morning, but for very oily skin, opt for a product that contains ingredients that break up sebum, like diisopropyl sebacate and silicates. Finally, applying an oil-free sunscreen is key." "At night, those with acne-prone skin should look for a retinoid or retinol," she continues. 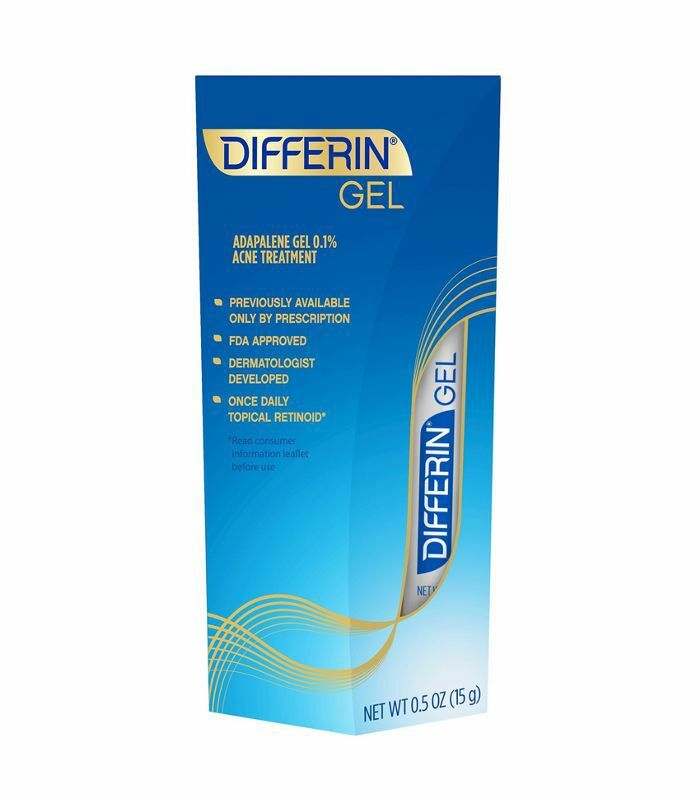 "While retinoids used to be prescription only, Differin Gel is now available over the counter. Retinoids help peel away dead skin cells and encourage cellular turnover, which helps to open clogged pores." "The salicylic acid helps gently exfoliate blemishes, and its citrus scent is super refreshing," Herrmann says. "Its light-foaming action cleanses without stripping oils and its zinc helps cut shine," she notes. 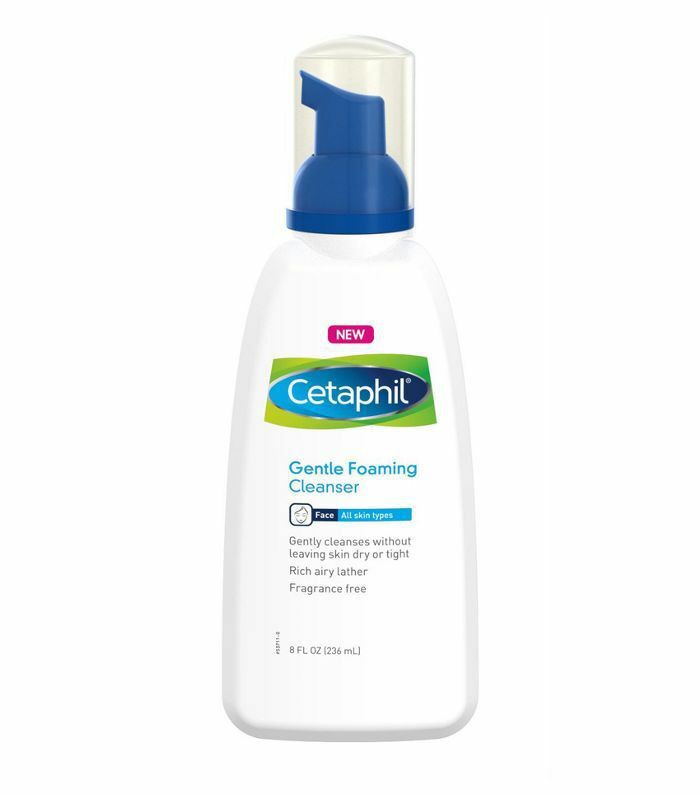 "This is the first FDA-approved prescription-strength retinoid for helping to break up skin cell debris that clog pores," Herrmann says. 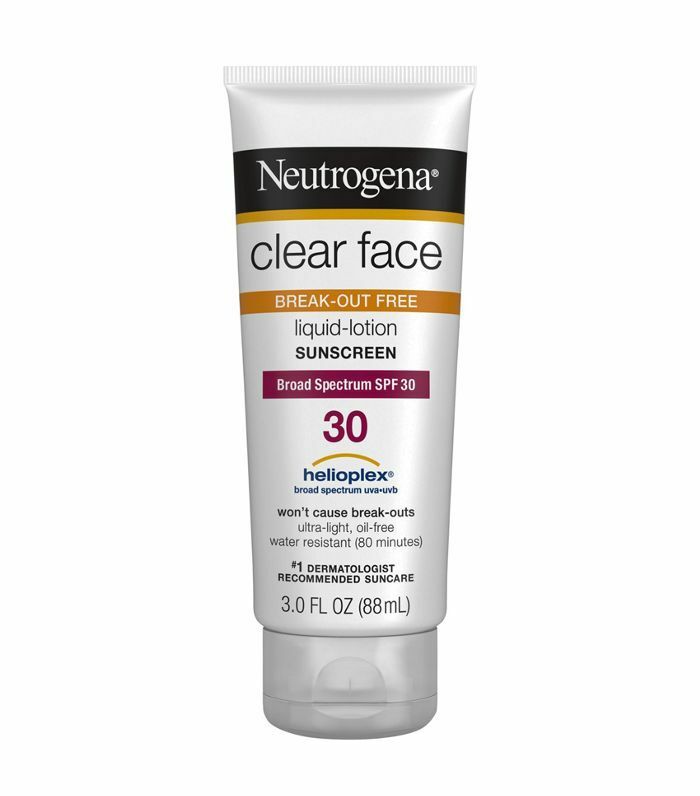 "Continued use helps prevent new blackheads and breakouts, too." 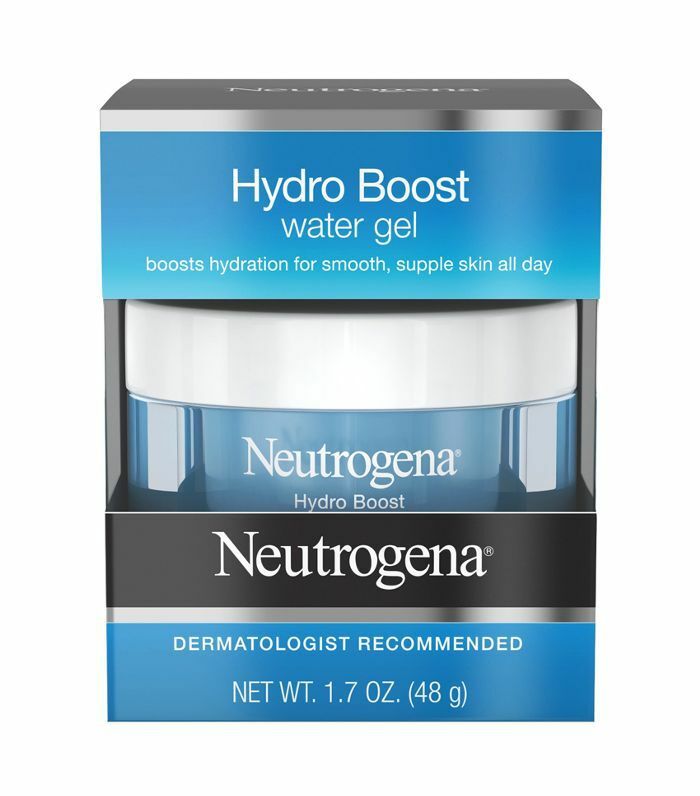 "This is a non-comedogenic moisturizer packed with hyaluronic acid that binds water, leaving skin feeling hydrated but not oily," she says. "This lightweight, water-based liquid sunscreen gives a matte finish so skin can breathe," she says. "It's specifically formulated to be non-comedogenic, so it won't worsen acne." "Those with sensitive or allergy-prone skin should look for fragrance-free products as well as those with the fewest preservatives and additives," Herrmann says. 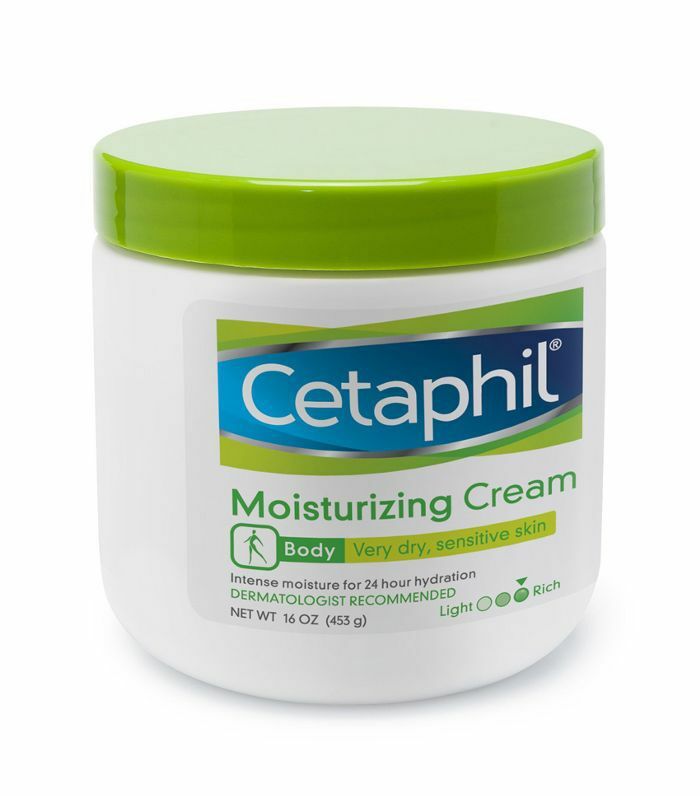 "Ingredients like ceramides can also help repair a damaged or sensitive skin barrier." "Start by cleansing twice daily with gentle cleansers," she says. "These should be fragrance- and bead-free. 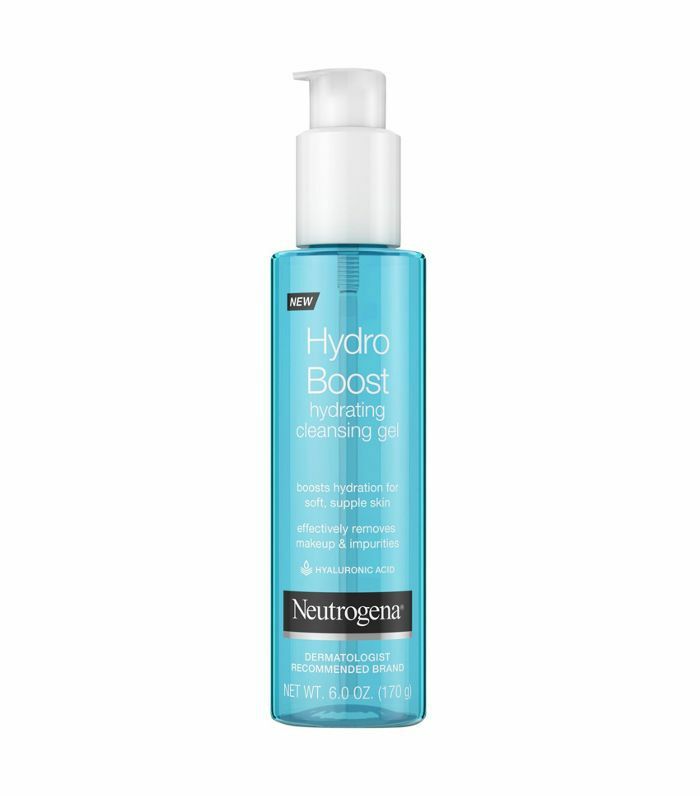 Products with hyaluronic acid can be refreshing and hydrating, and those with niacinamide can combat irritation and redness. Moisture should be applied after cleansing. Again, fragrance-free and products with the fewest preservatives are safest on sensitive skin." "Retinols and retinoids will likely be too irritating, so ingredients like growth factors can be better options for nighttime serums applied after cleansing," she adds. "And for morning moisture, physical blockers rather than sunscreens with chemical absorbers are often less irritating to those with sensitive skin." "This is a hypoallergenic option that's free of known skin allergens and irritating essential oils to cleanse without stripping oils," she says. 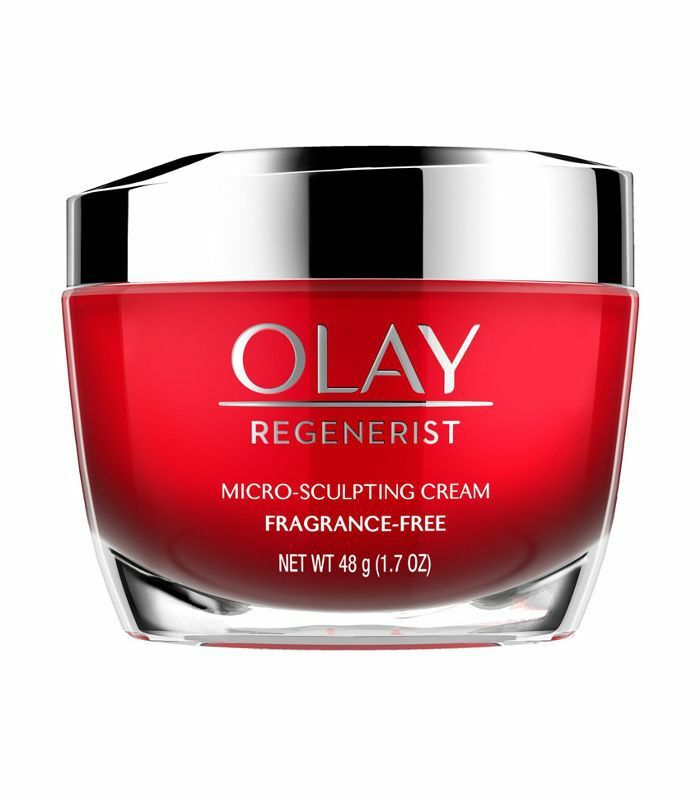 "This is a cult-favorite with ceramides that help repair damaged and dry skin," she says. 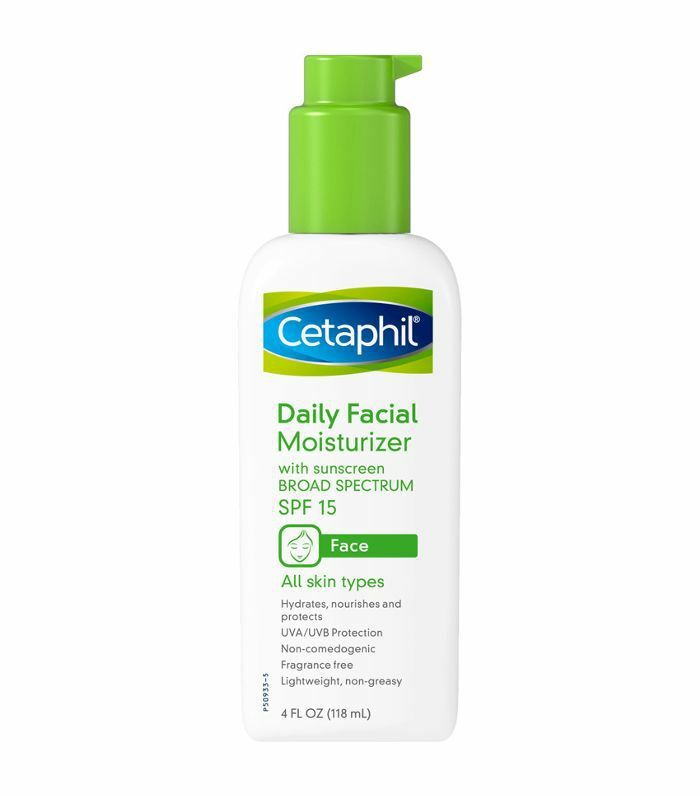 "This is formulated specifically for the face and is non-greasy, non-irritating, and fragrance-free," Herrmann says. "Its micronized titanium dioxide leaves no filmy white residue, too." "Those with aging skin should look for retinols, antioxidants, and intense hydrating creams," she says. 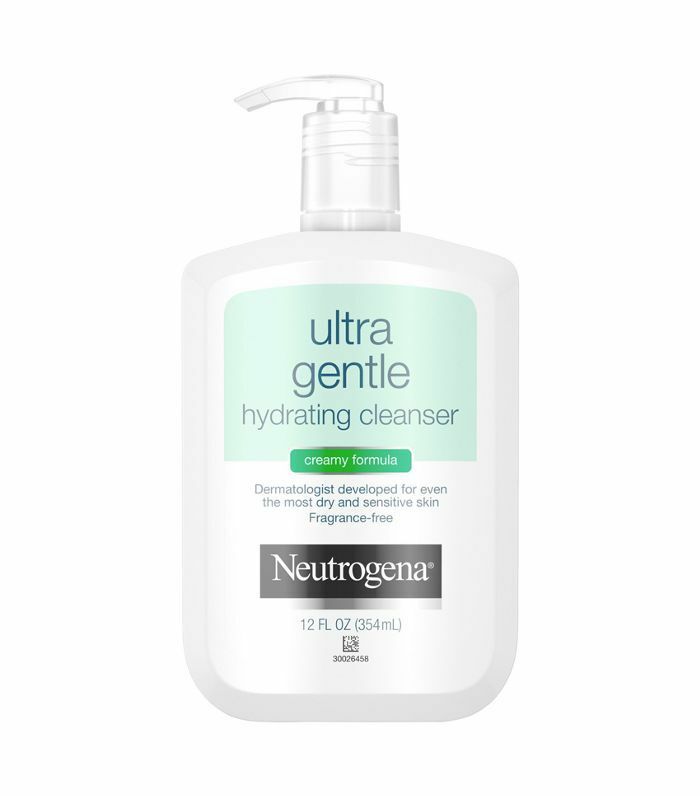 "Cleanse twice daily with gentle, hydrating cleansers or those with light alpha-hydroxy acids that can help lift dead skin cells, making the skin look brighter." "In the morning, apply a moisturizer with hyaluronic acid or ceramides help keep skin smooth and luminous," she adds. "Then, use a heavier cream at night with added oil, which can provide rich hydration. 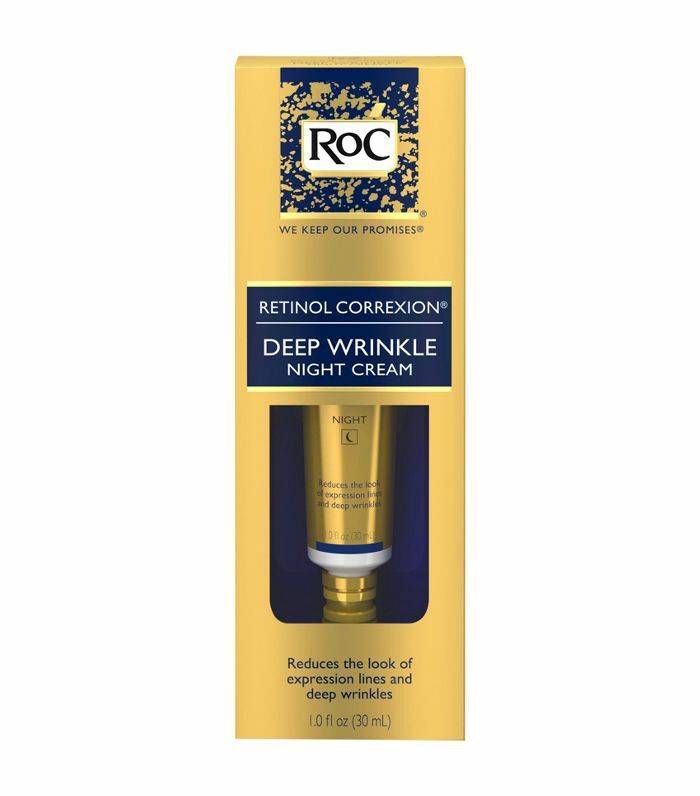 Night serums or retinoids should be used to help stimulate collagen synthesis and soften fine lines." "Its hyaluronic acid keeps skin looking plump and dewy, not flat and wrinkled, after cleansing," Herrmann says. "Its key ingredient, retinol, is high-strength yet not as irritating as retinoids," she says. "Retinol helps encourage skin turnover to eliminate dullness, decreases inflammation, and boosts collagen production." "Its amino-peptide complex helps target fine lines, its niacinamide aids in repair, and its hyaluronic acid keeps skin plump and dewy," Herrmann notes. 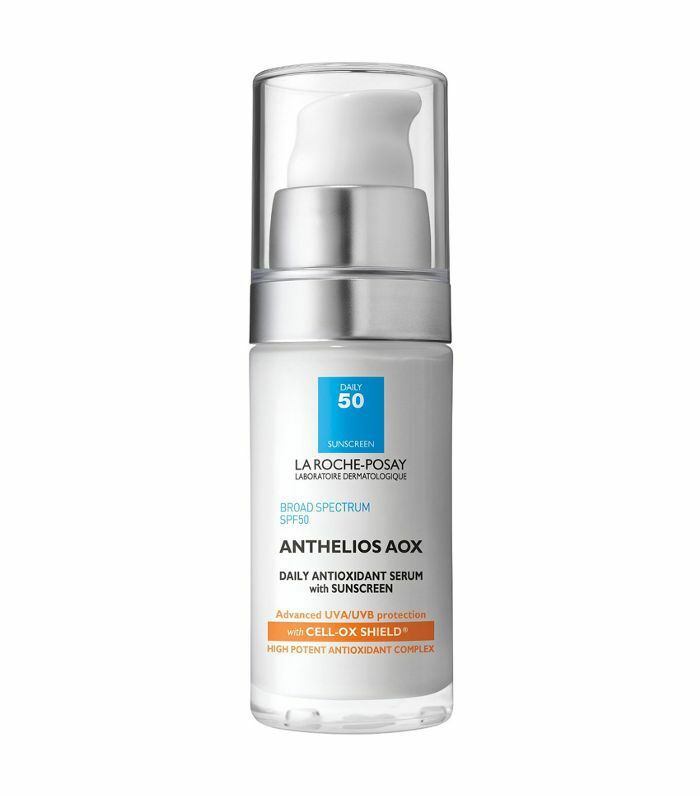 "In addition to protecting against UV rays with its SPF 50, this product's antioxidants help squelch damaging free radicals that contribute to aging," she continues.